SOTC - "State Of The Collection"
Now as the year is almost at the end and we look forward to 2011 - it is time to look back and also make the yearly STOC (state of the collection) show down. I "only" added two new watches to my collection this year - First my Linde Werdelin Elemental and last my Magrette Pacific Diver. Besides that I have made a small overview of my wathctes as the situation is NOW (SOTC). The wife thinks my Rolex Sea-dweller is to "feminine"
After having used my Panerai sub 25c for some years now - I have switches back to both my Linde Werdelin and my Rolex Sea-dweller. But when I'm wearing my sea-dweller for a little over a month - the wife starts to ask when I will switch back to the "real" watch again. She thinks that my Sea-dweller is to "small" - It just don't look maskuline enough!! This has made me think - will we use our own common sense when buying watches - but will you "NOT" wear a watch if you wife/girlfiend said it was "ugly" or feminine or taht that watch just did'nt look good on you. This has made me think - that yes I would care what the wife thinks - would a Rolex Daytona look to small and even more feminine with the polished centerlinks! I for one have seen people making their polished centerlinks into mat finish and I must say I do think it looks good. Next question is - should I go for the Deep Sea or the AP ROO (old version) - or is the AP ROO also to much bling bling and to feminine! We are coming to and end for 2010 and 2011 is very close. And with my new focus on AP and Deep Sea, I think this is the time to make my "next watch list" up to date - as what I will be looking at in the year to come. So here goes with a little comment on each watch on the list. Audemars Piguet Royal Oak Offshore - Black dial - This one is the new boy on the block - probably a "old version"
Rolex Daytona - black dial - Still a true classic - and I do like it. As the year have gone by - I have 5 questions to you. Now as the year 2010 is coming to a end - I have myself reflected a little over the year gone by and the year to come. The reflections and questions I have put to my self is related to watches. Q5. What will you keep a look on in 2011 - "in watches"
A1. That I stated to look at AP ROO models!!! A2. Back to Basic - less oversize models - less bling, more "keep it Simple"
A4. The Linde Werdelin Elemental and the Magrette Pacific Diver. Year 2010 is about to come to an end - to night it will be the family together around the tree and see all the little ones open their presents. I would like to wish all a merry x-mas and a happy new "watch" year in 2011. And in this time of the year remember how lucky we are to be able to look and maybe buy new watches, that cost a little more than "non-WIS" would pay for a watch. I know it is our passion, but when all come to all- they most important things in life is your friends and family. 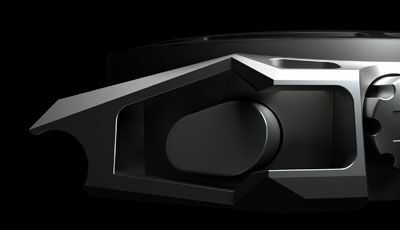 That said I hope I will be able to get just ONE new watch in 2011 - One new watch pr. year or pr. second year should be OK I think. See above - where I will list my "next watch" focus in the new year and reflect a little over the year gone. 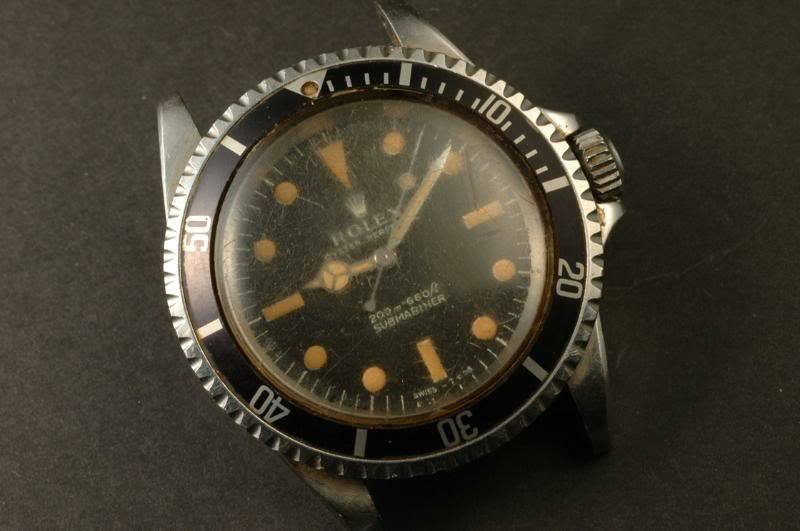 This article on vintagerolexforum.com shows just how "easy" it is to get a old and beat up Rolex back to a look that would make people think it has been a safe queen. 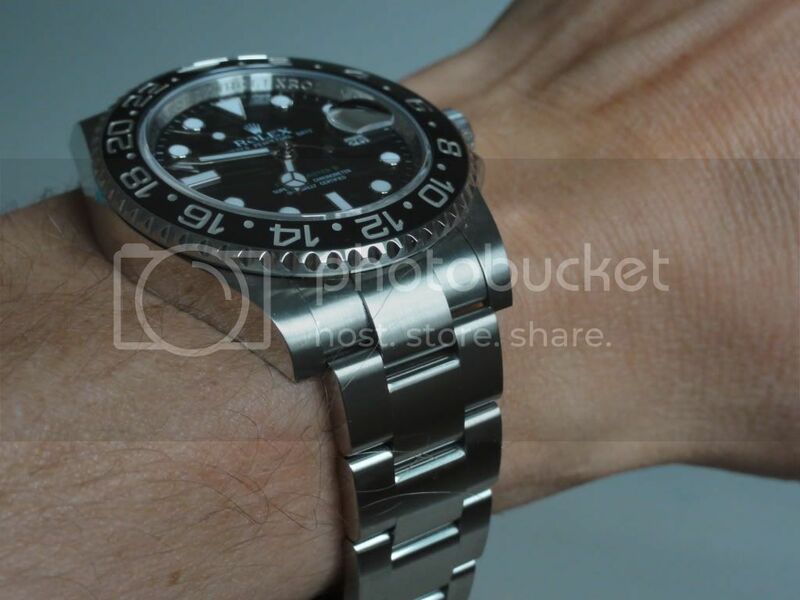 The times I have had my Rolex at the local AD, I have had the same feeling - it look like a new watch you receive back. But it is always nice to see that even if you but an very used and beat up old rolex - it can be made to look super once again. Check out this video of Fernando Alonso and Felipe Massa with watch content. Looks like Alonso is having his Richard Mille RM011 watch on and Massa his AP ROO on while have a fun time in Abu Dhabi. I'm not a watch collector - I'm a watch owner. One of my favorite net forums are the vintagerolexforum.com - a place with the most knowledge on vintage rolex I can think of on the net. Some of the latest post display rolex models on very rare rolex sub models (eg. 5510) where the price is above 50k US$. Than made me think twice again on my next watch buy and what watch I would buy. Well I can now feel in my bones that I will ONLY buy a watch I would wear daily. 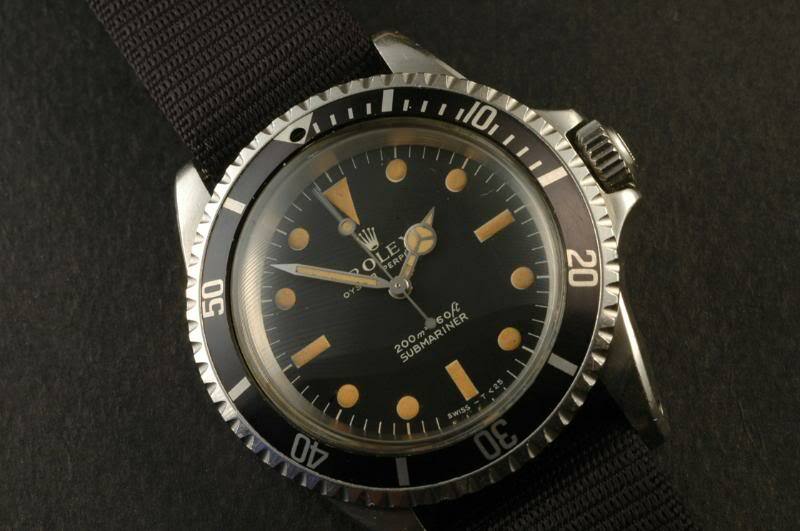 I'm not very into "safe queens", and buying a old vintage watch for plus 50k US$. On the next level I will only buy a watch I like the look of - I would newer buy a watch that I don't like, but just becasue it is "rare". That is why I see my self much more as a watch owner, and less a watch collector. I have the deepest respect for people collecting watches, owning the most perfect watch - NOS - and with all the B&P. 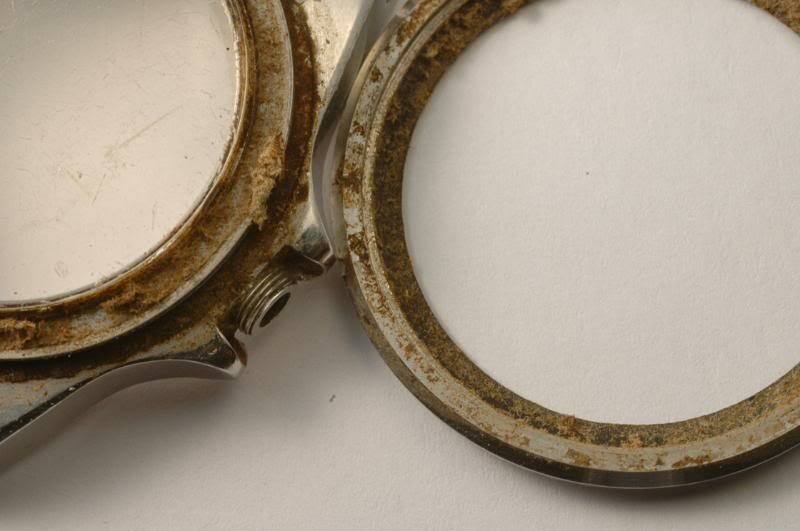 Why you should send you mechanical watch for a clean up. 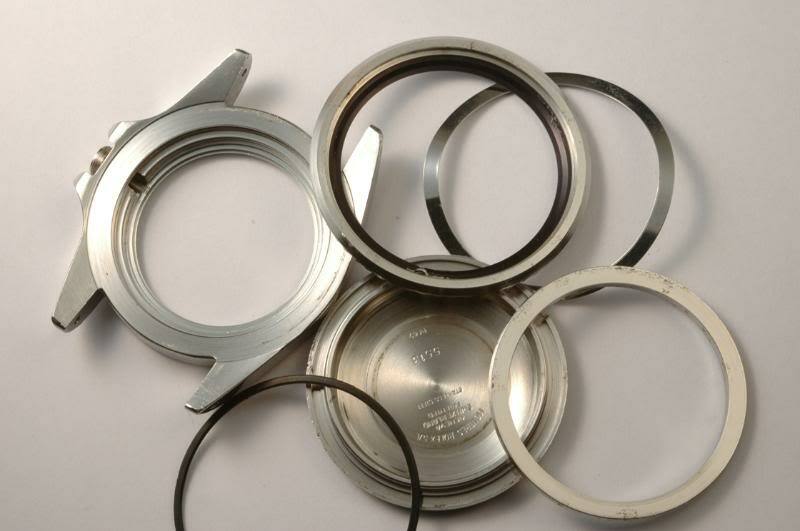 This video on HODINKEE really shows WHY a cleanup of your mechanical watch is important. 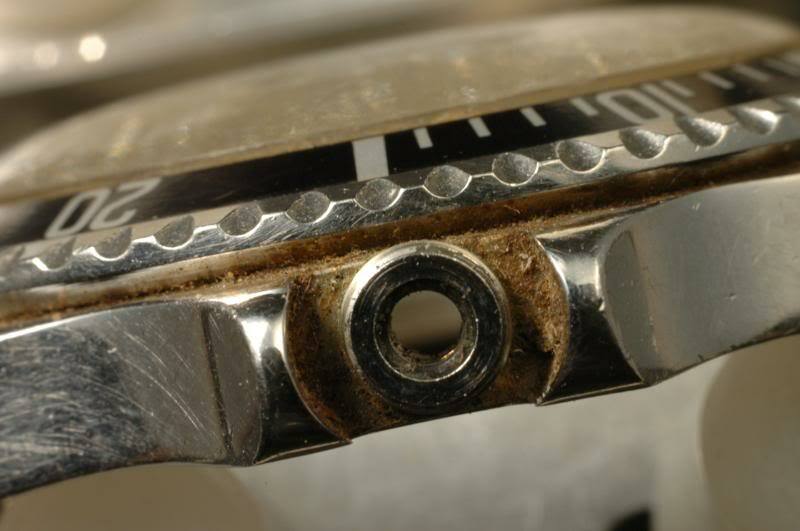 I most say this video "display" why this is important - a picture says more than 1000 words, and this video easy says more that +1000 words on why you should ave your watch checked, cleaned and oiled up every 4-8 years. A list of watchblogs you should check out. OK - my watchblog is not in the top 50, but many of my own favorite blogs are on the list. 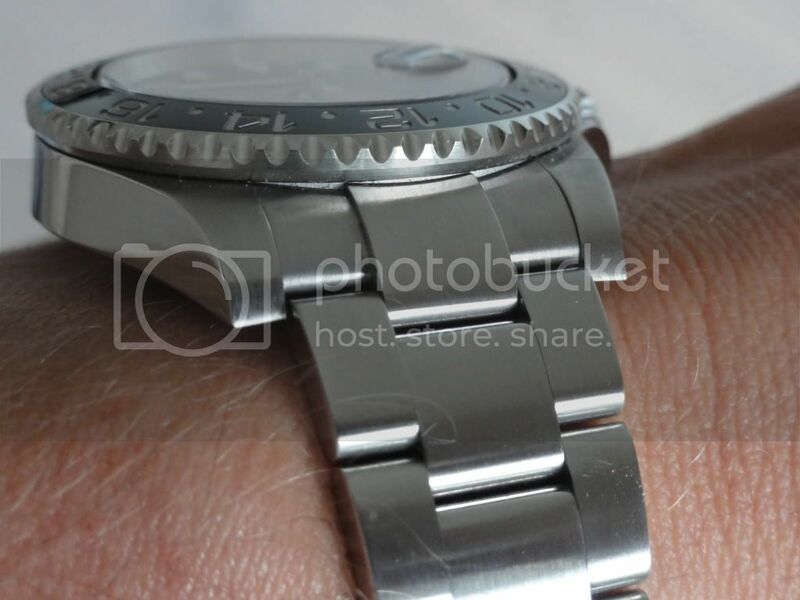 So quickly check out this list of both watchblog and internet with watch reviews. 1. Watch-Blogs Net : This is the ultimate feed for all of your watch news, whether it’s reviews or new releases. This site packs all of the latest info onto one page, making it a great place to bookmark. 2. Watching Horology : Blogger Harry Tan takes you on the ultimate watch journey, including news and developments made in the watch world. 3. Hodinkee : Get to know your watch style by perusing this blog for countless time pieces for the most modern to the most classic tastes. 4. Mens-Watches-Guides : This site is part reviews, part watch education. You’ll love it for learning more about time pieces and getting an edge on what to “watch” for in the industry. 5. Watch Trends Magazine : This online glossy will tell you everything you need to know about what’s hot and what’s now in the world of watches. 6. Watches Infoniac : This site is packed with everything from reviews to helpful buying tips. You’ll also learn from the chatty forum. 7. Classic Watch Forum : It’s all watch talk all of the time at this message board. Have been off-line due to "no pc"
Have been off-line for almost one week - without my PC. You do feel naked without access to the net. At long last I have a new PC - now I just have to get all my old work, documents, banking, etc. So I will be back on-line with my watchblog in due time - I just need to get my "act together". At last - time to check out some of my watches ;-) The wife and daughter has left on quick trip to London so I have had some time to bring out some watches and take some more pictures. Getting the watches out in the free - makes me think twice again on what my next watch should be ... A Deep Sea will make my sea-dweller line-up complete (1665, 16600, and the deep sea), but again the daytona will be something completely different, and going for a AP ROO will match my Linde Werdelin (of being a scratch magnet). But I can still see why I have this small collection - each watch has something, that makes it special and a "keeper". First photo is of the box'es - And I can say that Panerai and Linde Werdelin have some BIG boxes, compared to Rolex, even compared with the latest size of Rolex boxes. What will be next - boxes will increase in size - again and again. Looks like the packing is becoming more and more important. My Rolex story began very early - I had a teacher that had a nice Rolex gold day-date on - But I would never think twice of this model - as I'm a Rolex sports watch man. So the idea of ever checking out these models is completely new to me. For me this model (1803) belongs in board rooms and other places where a suit is the expected work outfit (The watch is also know as the President), and as I'm not that much of a suit man - the idea of a day-date in gold has forever (until now) been a NO GO for me. But the more I look at it - The more I begin to see a watch that is in a class of its own. And with the price of these models (1803) - I can't continue to say that a Gold Rolex Day-Date will never find its way back to my home. Only trouble now is that I have so many watches on my next watch list (I will update it very soon) - that it is a priority case. Beside the Gold Day-Date I only have ONE other Gold watch on my list - The Rolex 1680 in gold (1680/8). From time to time I'm asked which watch to buy - and when your not into watches as much as me, it can be difficult to ask people to spend a small fortune on e.g. 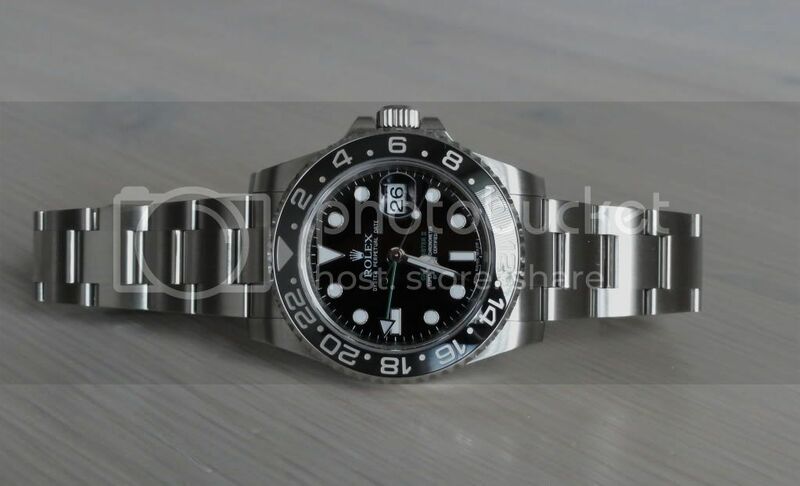 a new Rolex Sub. Then I get into my talk about buying used and buying quality. 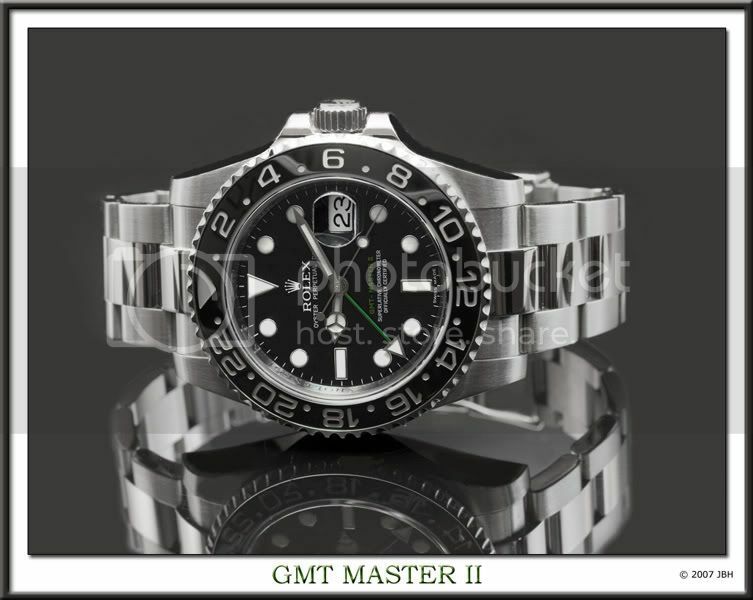 It is possible to find some very good deals on high quality watches, to a very fair price. Often less than the price of a new lesser known brand. Just check these watches out - they are almost pristine - and for the price - I would say it is a sure investment as well. This also means that it would be easy to "sell" these watches again if you regret the buy. 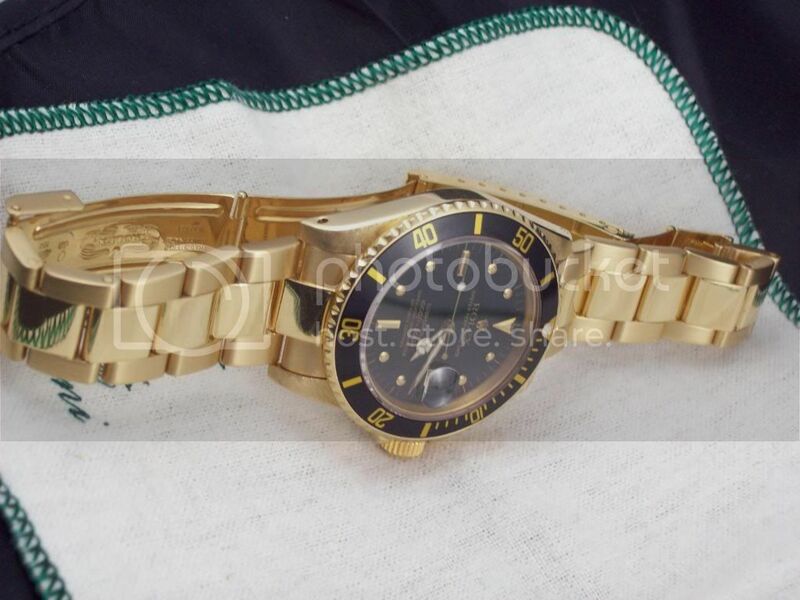 I would not thing twice in getting a watch like this for anyone asking for advice. These Rolex dates, are still so classy, so clean, so "I don't know what", I want one. Made a visit to my Local AD yesterday! I made a quick stop at my local AD (Klarlund) with my son (3 years) yesterday. I have now been checking out both the AP Royal Oak Offshore, the Rolex Deep Sea, and the Rolex Daytona. I asked to see what models was available, and the nice lady presented two AP - one Ti model and one with a nice white dial and black strap. Also the Deep Sea and the Daytona with black dial was on show. And I must say that the Deep Sea is one nice watch, the mat black dial is nice, the size is ok for me, all in all I think Rolex did a good work with that one. The Rolex Daytona is so nice, it is not big, but somehow it just looks so classic. Then back to the AP ROO - the watch is very nice, and I can't put a finger on the overall quality. 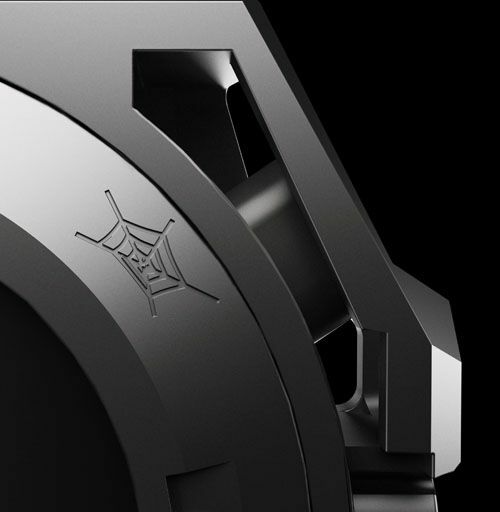 But the bling of the watch will "attract" scratches. And as the nice lady told me - it would be a pity to use this watch as a daily watch, much better to use a rolex, and the rolex would be better to use and easy to "polish" up.